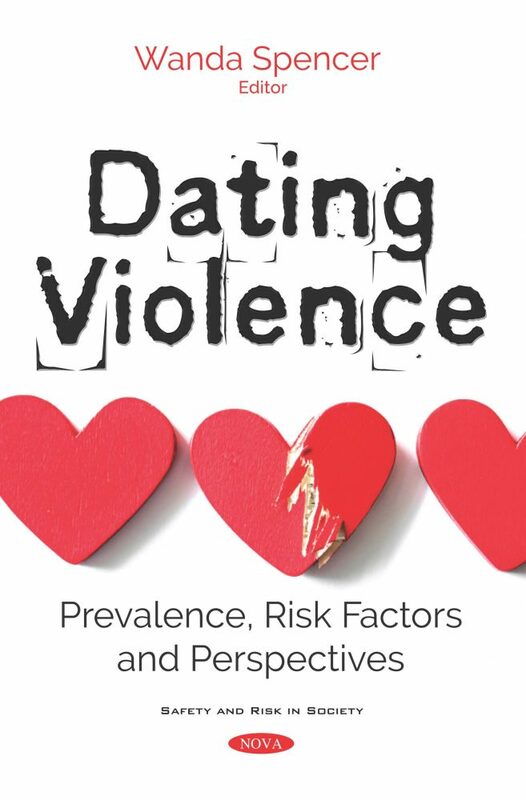 The first chapter of Dating Violence: Prevalence, Risk Factors and Perspectives intends to analyse the specificities and dynamics characterizing the violence present in youth dating relationships, and is based on a vast review of studies carried out on the subject. Chapter two discusses the importance of considering education professionals’ perspectives in the dating violence analysis, assessing their level of knowledge, training and practices on dealing with dating violence incidents. Additionally, the authors address the phenomenon of violence in young people’s intimate relationships and its close connection to a particular form of crime, known as cyberstalking, which has gained exposure and social visibility in the context of dating violence. A systematic review that analyzes the prevalence of multiple victimization in young people is presented in the penultimate chapter. The main objective of this review is to access and discuss data from the empirical literature on the prevalence and characteristics of multiple victimization in this population. A qualitative study to analyse and characterize the disclosure in victims of domestic violence, more specifically to identify strategies and reasons for help-seeking, is presented in the final chapter.